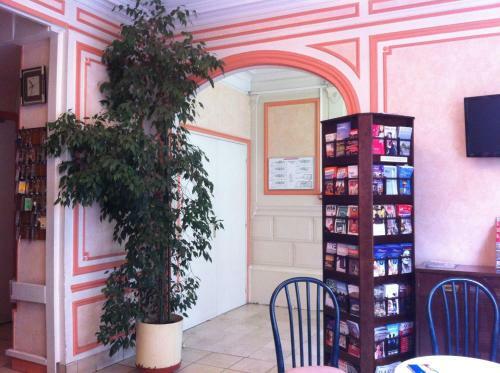 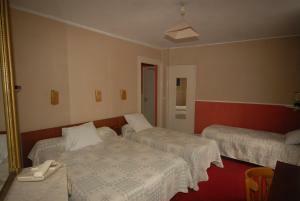 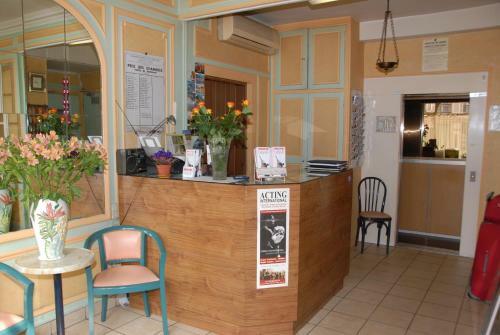 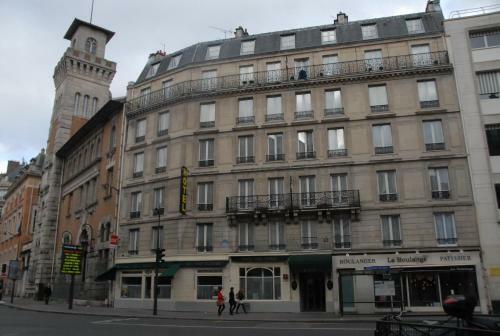 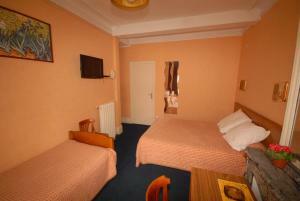 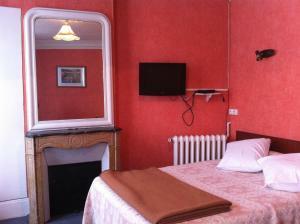 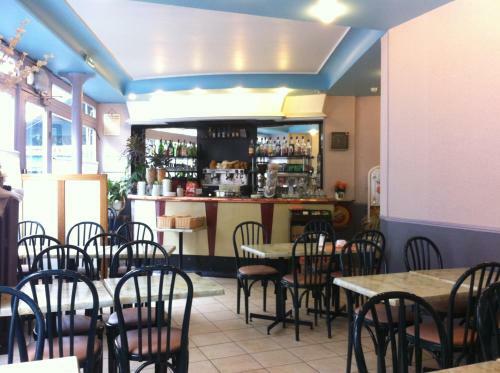 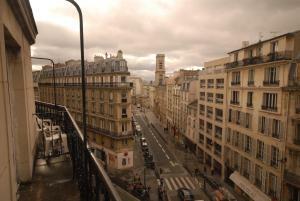 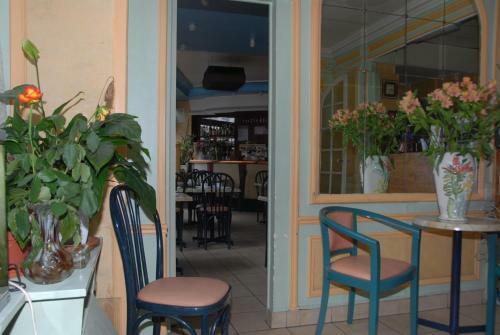 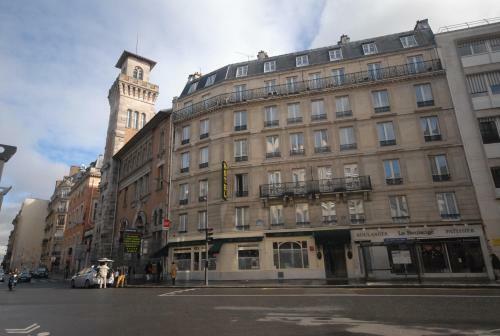 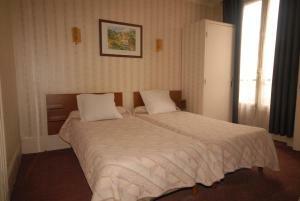 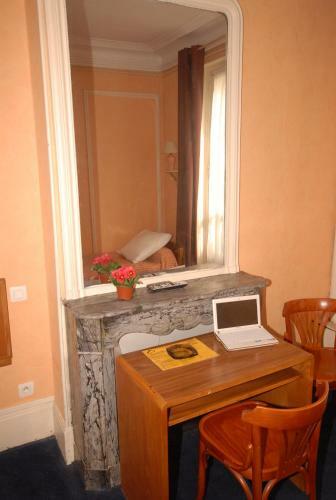 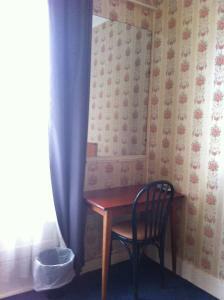 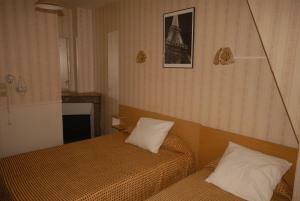 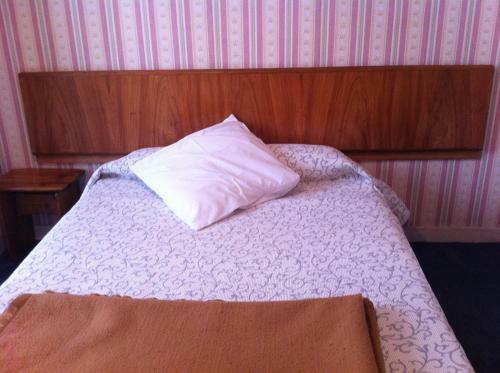 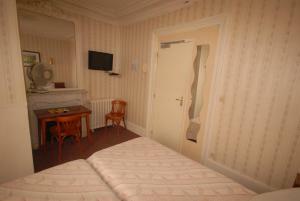 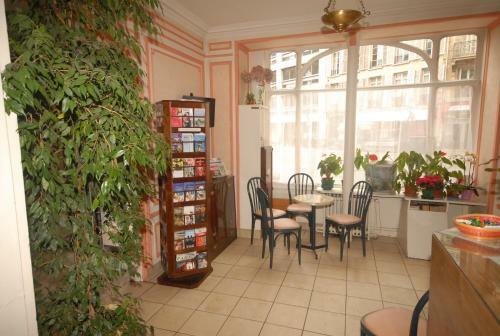 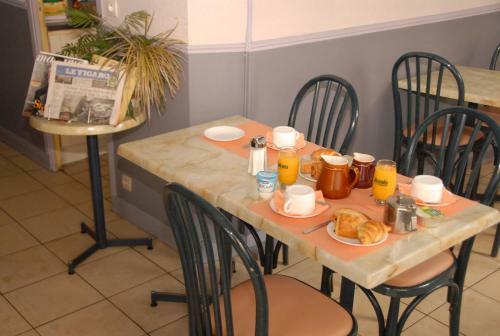 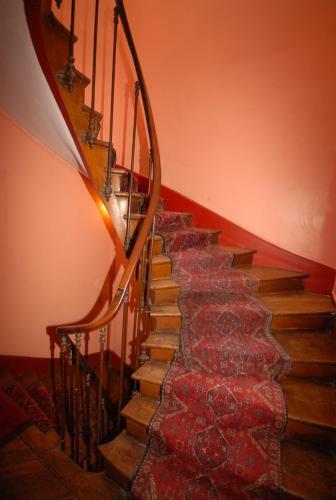 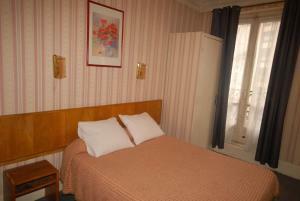 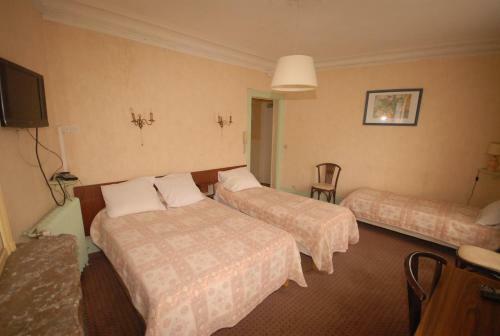 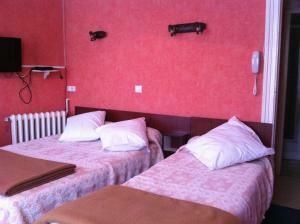 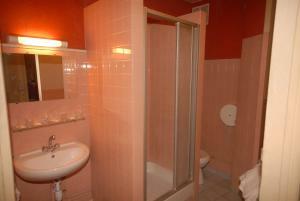 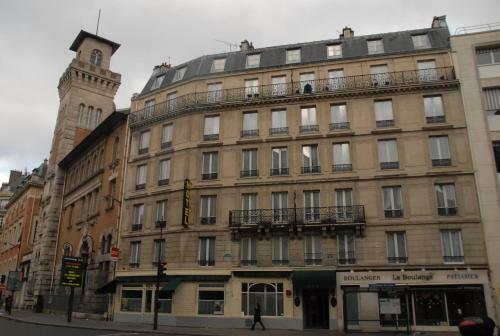 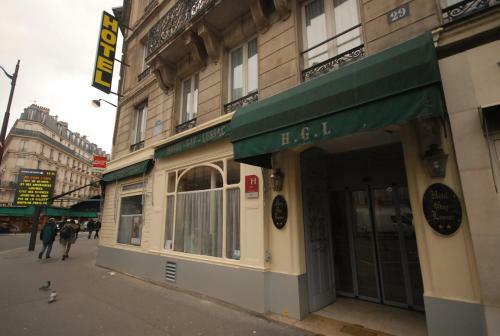 Hotel Gay Lussac is located in the 5th district of Paris, in the famous Latin Quarter. 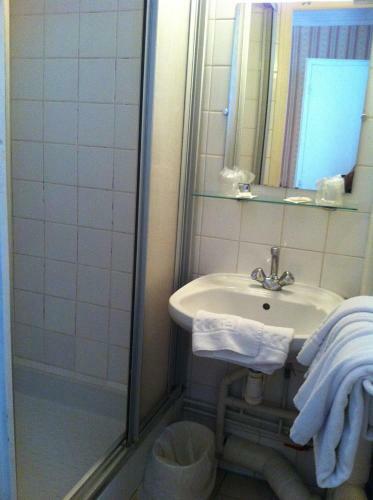 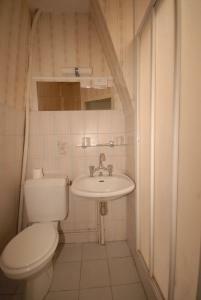 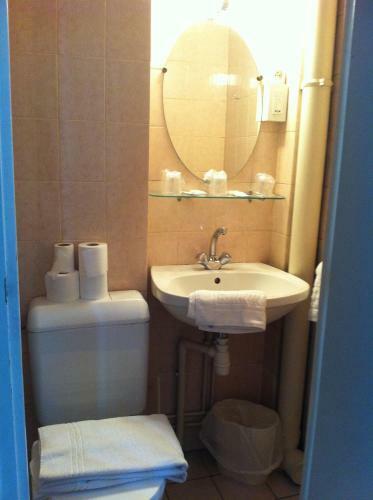 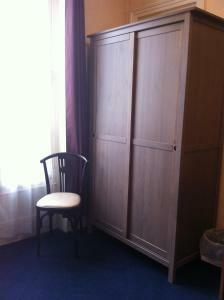 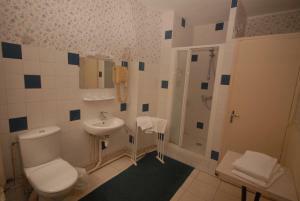 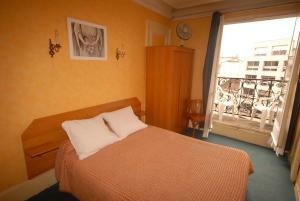 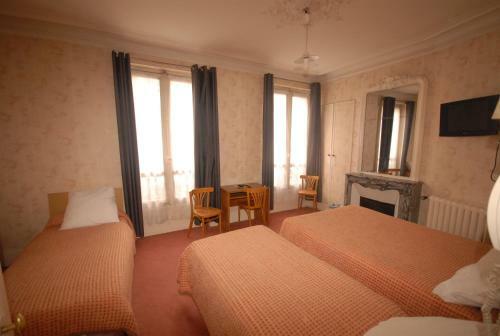 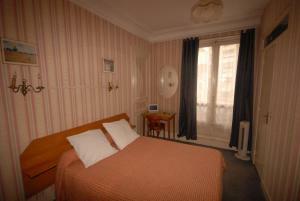 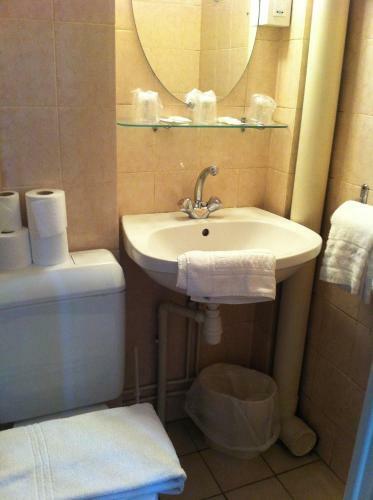 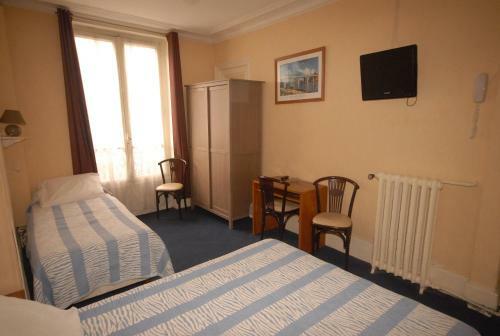 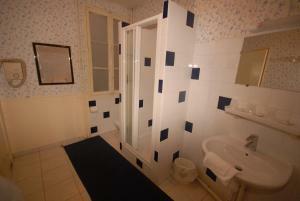 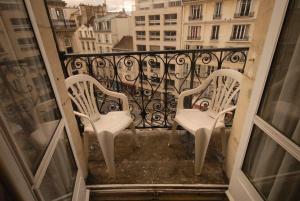 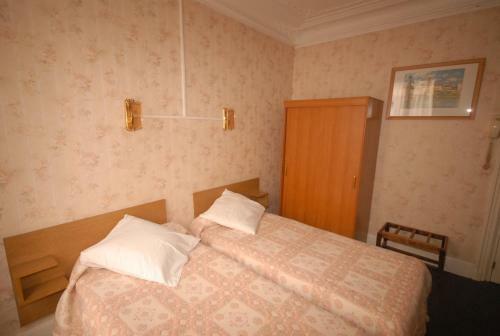 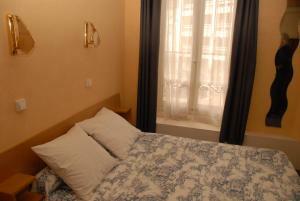 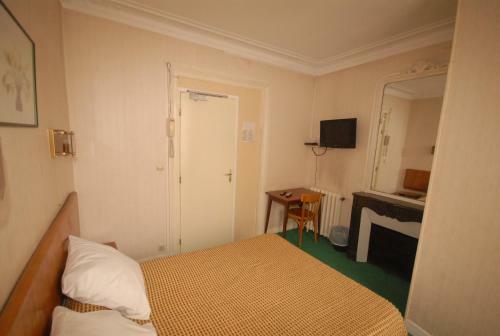 Both the Pantheon and the Luxembourg Gardens are 300 metres away and free Wi-Fi access is available. 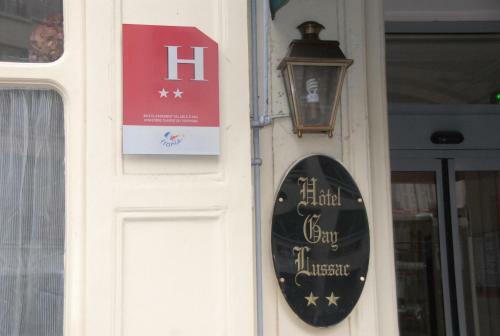 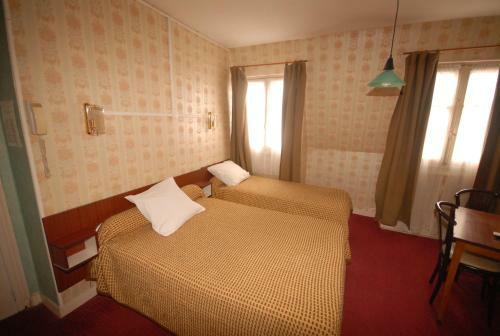 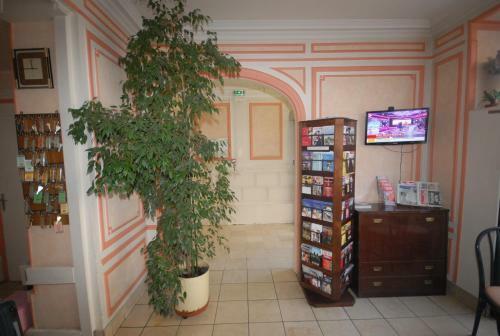 Rooms at Hotel Gay Lussac here will provide you with a flat-screen TV. 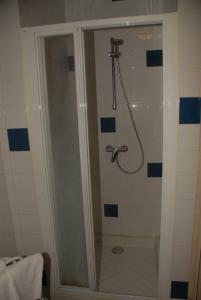 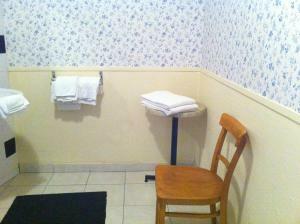 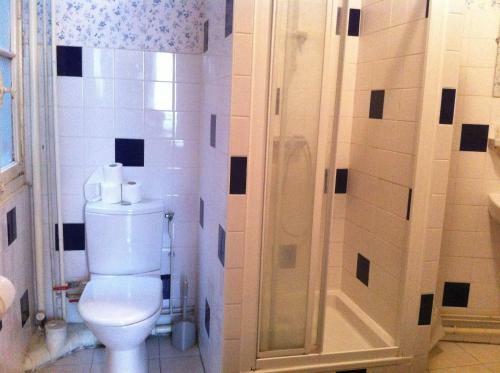 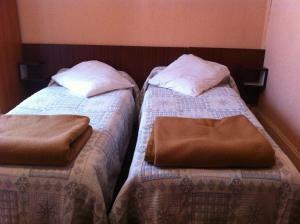 You will have access to shared or private bathroom facilities. 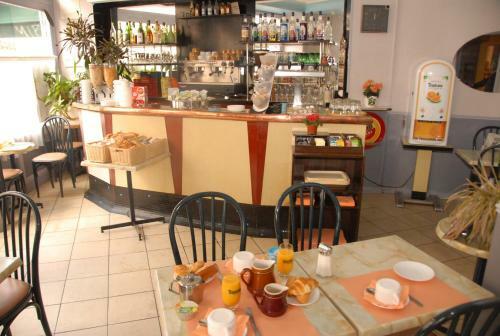 A buffet breakfast is available each morning in the communal lounge. 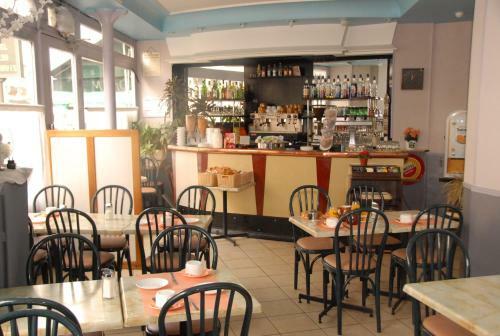 Several bars and restaurants can be found in the lively area. 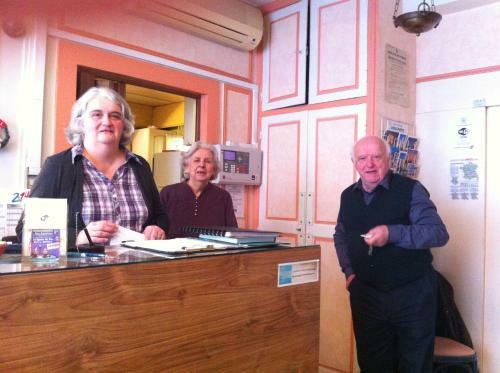 This family-run hotel has a 24-hour front desk and luggage storage. 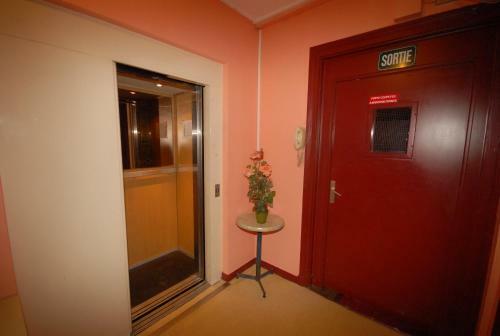 In case of late check-in please contact the property in advance. 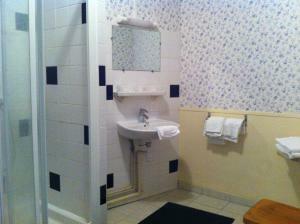 With a simple décor, this room features a flat-screen TV and a private bathroom. 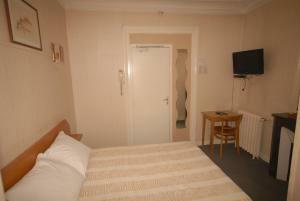 Rate: € 84.00 ... € 150.00; select dates below to get current rates.